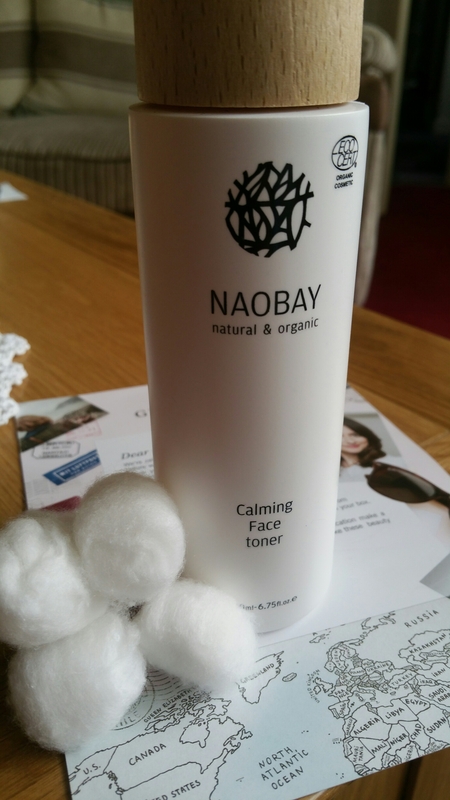 This face toner is by the Spanish brand Naobay. An item that has impressed me with the way it works with my skin and the fact thats natural plus organic. Its helped with my oily T-zone (during the hotter weather my skin gets more oily!) Helping my skin feel less clamy and more relaxed. Great for when I wear bronzer at work. The product has done a great job at removing any oil and dirt from my skin after nights. Thankfully I haven’ t broke out with this product or had any reactions either. I was slighty worried that I could happen. I’ve teamed this up with my face wash from the body shop and getting some nice results. The product itself has 99.13% of its ingredients from natural origin and a 12.16% organic. For those who want something more on the organic side then this is a great product to add too your list. Previous Post Favourite Kiko nail colour. Next Post The Autumn Jacket.